Do your fans interact with you on social media? Want to spark more engagement? While it’s relatively easy to get people to like and share posts, it takes creativity to drive comments and dialog. Here are seven ways to get your audience to talk to you on social media. Thanks to Ishita Ganguly for writing this article. Read on. 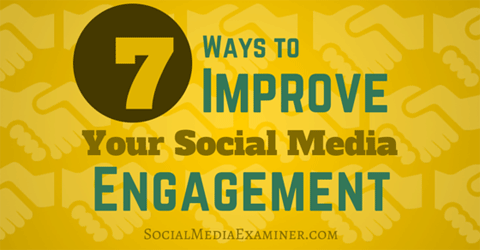 Discover seven ways to improve your social media engagement. Asking your fans questions may get some response. But if you really want to inspire engagement, take things up a notch. Let’s say you’re in the food industry. A question like, “What’s your favorite dish?” could be so basic that fans might not bother to answer. Ask a similar question with multiple-choice answers, illustrated by an interesting graphic, and you’re likely to get plenty of responses. 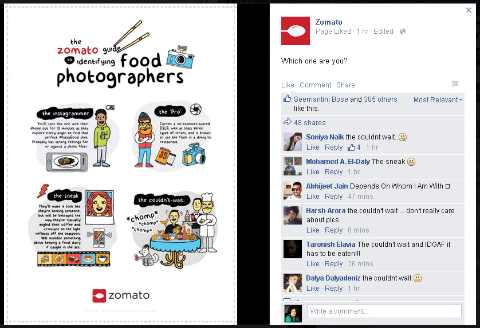 Zomato, a restaurant finder app, writes excellent and witty social media posts. They ask questions, designed to genuinely get to know their fans, and include intriguing, above-average graphics. As a result, their posts always get huge engagement. Zomato doesn’t just ask open-ended questions. They give their fans multiple-choice questions, illustrated by a creative graphic. Post questions your audience wants to answer. Remember, pictures and a little humor do wonders for engagement. Social media contests are very common these days, so it’s important to stand out and do something different or unusual for your brand. TurboTax is a well-known tax-filing software, which may not seem interesting and appealing to people. 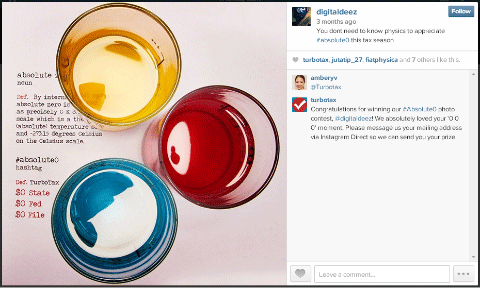 To add some fun during tax time, this year they initiated a lighthearted Instagram contest to promote their product. People had to follow the brand on Instagram and post a picture with three zeros and a designated hashtag, #absolute0, for a chance to win $500. The contest received more than 730 official entries. TurboTax ran an Instagram contest where they asked their audience to post and hashtag a picture with three zeros on it. Not what you’d expect from tax software, but it was unique enough to get lots of entries. Don’t just create any contest. Think outside the box and come up with something fans will want to participate in, share and discuss on your and their social sites. Your customers more than likely have questions for you, whether they’re on the company itself or your products and services. Establish a forum where they can be heard. Host Google Hangouts and Twitter chats or even create a simple Facebook post that asks your audience what they want to know about your company or product. 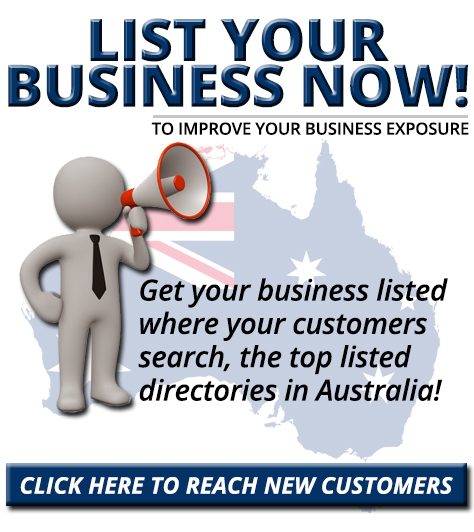 You can interview experts related to your industry in that type of scenario, as well. For example, NASA occasionally arranges Google hangouts with astronauts and scientists, which are open to anyone interested in space exploration or work done by NASA. 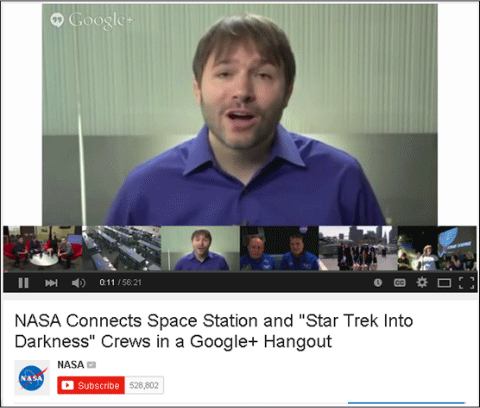 NASA hosts occasional Google hangouts where people can ask questions. 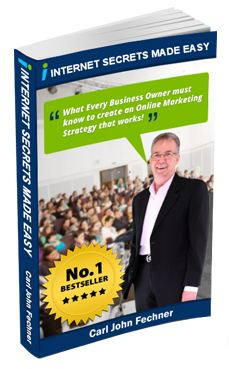 No matter what your business, there are things your audience wants to know. Give them an opportunity to ask, and as a result, there will be plenty of social media engagement. There are a couple of ways to curate content that will lead to more engagement. First, whenever you share someone else’s content, remember to tag the original publisher. This is the easiest way to attract the eyeballs of the original content creators. In the most likely scenario, they will post a comment thanking you for the share. Another method is to write curated articles. Choose a topic and reference multiple articles, along with their authors and links. Then, tag everyone mentioned in the post when you post socially. For example, Andrea Beltrami created a blog post with top articles on visual social media marketing. When the post went live, she shared the link and mentioned the names of all of the authors included. Andrea also gave them a shout-out on her G+ profile. The post got lots of shares and comments, many from the mentioned authors. Andrea Beltrami curated a post of visual resource articles, and tagged everyone mentioned in the post when she shared it on social media. Many of the authors commented with their thanks. People mentioned in a curated post are likely to comment with their thanks. The more people tagged, the more comments there will be to get the conversation going on your page. Tagged authors are likely to share your content on their profiles and pages as well, and tag you back. User-generated content (UGC) is an excellent way to get your fans talking on your page. It’s the most convenient, yet trickiest, way to get engagement. If you don’t draft the blueprint carefully, it might go unnoticed. However, you can take ideas from brands like GE, Belkin, Target, Warby Parker, Pepsi and Starbucks to get your creative juices flowing. Starbucks’ #WhiteCupContest is an excellent example of a successful UGC contest. The coffee giant took the cue from their customers, who doodled vibrant designs on the brand’s iconic white cup. In 2014, they launched the first #WhiteCupContest, where customers were asked to design the cup, take a photo and share on social media using the hashtag. 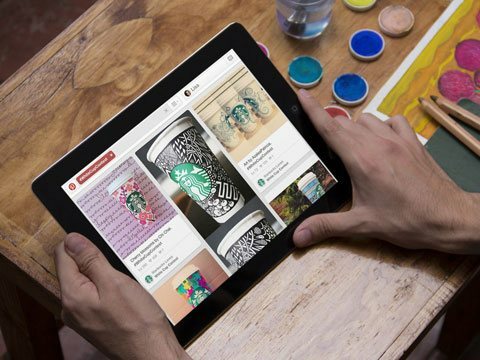 Starbucks asked customers to share their white cup designs on their social pages. Image: Placeit. The campaign received more than 4,000 entries in just three weeks. Overwhelmed by such amazing results, Starbucks launched the campaign again this year, but this time just for the store partners. When your fans contribute to the content on your page, they’re likely to engage and get their friends to join in. Even if a social cause doesn’t directly relate to your brand, you can still embrace and promote it on your page. It’s always nice to do things for others. Plus, it enhances your branding. Social campaigns, like the one Estée Lauder did for Breast Cancer Awareness, inspire fans to comment. 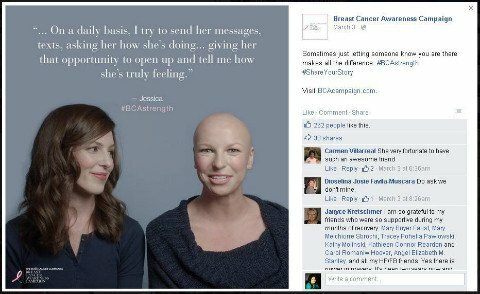 They asked their audience to visit BCAcampaign.com to hear from breast cancer survivors and share their own stories. When they initiated the program, hundreds of people shared their stories on the platform. Being topical always brings fresh traffic to your page, whether it’s centered on a holiday, event or live show. 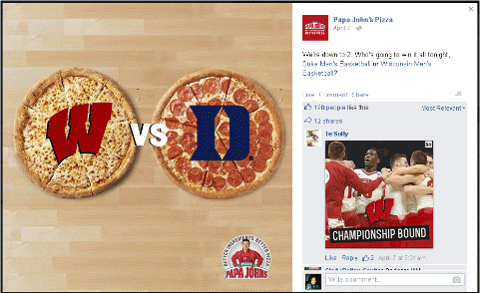 For example, Papa John’s Pizza posted about the March Madness basketball finals on their Facebook page. They asked fans to pick the winning team, and received more than 50 comments within a few hours. Papa John’s Pizza’s posted about the March Madness finals to spark a lot of engagement in a short period of time. When you create content that relates to current events that people are already talking about, it really helps to engage your fans. There’s lots you can do to inspire conversation on your social media pages. You just need to get creative and come up with unique posts that will engage your fans and get them talking. What do you think? How do you engage your social media audience? What inspires your fans to talk on your page? Please share your experience and recommendations in the comment section below. Starbucks #WhiteCupContest image created with Placeit. Custom image icon made by Freepik from Flaticon.